We’re excited to announce that we’ve signed Chicago based indie pop band Varsity. 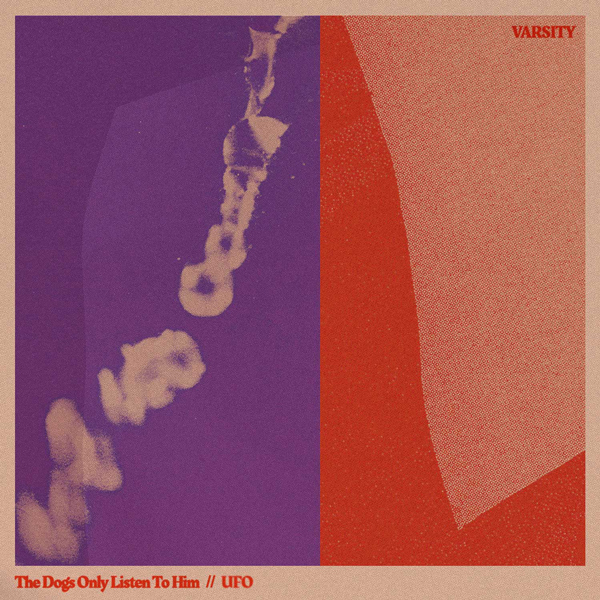 Today the band are sharing two new songs “The Dogs Only Listen To Him” and “UFO” - listen to them here now and download them for whatever price you want. The new tracks follow up this year’s full-length Parallel Person, further exploring a range of power pop inflected melodies blended with dreamy atmospherics. Inspired by a pair of overheard conversations, the tracks each follow the threads of vocalist and lyricist Smith's daydreams about how the relationships in those conversations might play out. 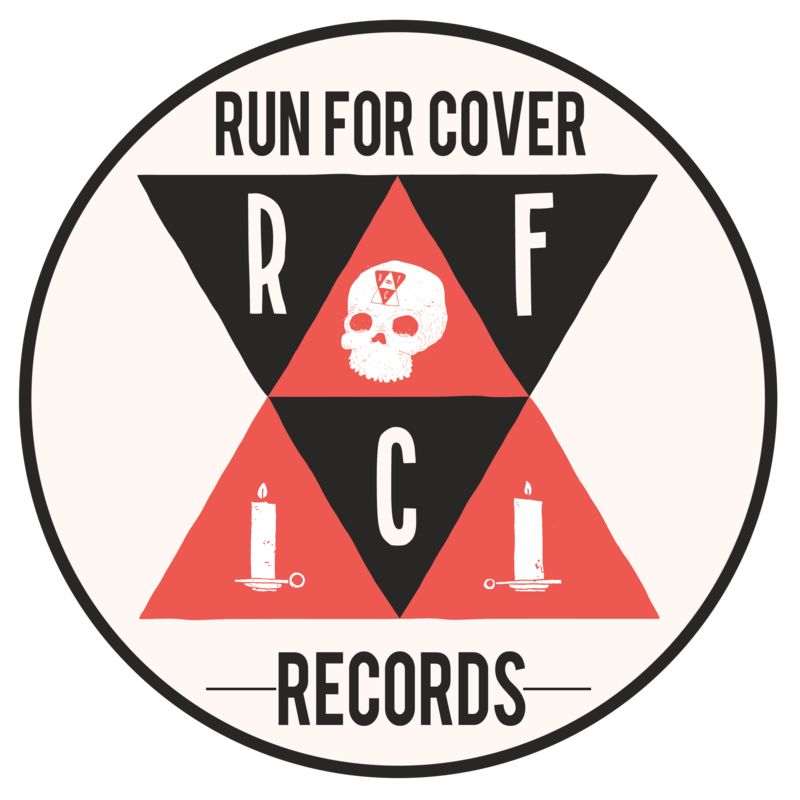 The next year will see Varsity writing, recording, playing shows and continuing to hone their sound ahead of a planned 2019 full length on RFC.